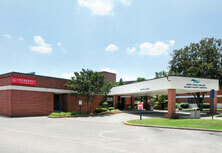 The Neonatal Intensive Care Unit at Cape Fear Valley Medical Center provides comprehensive care of sick newborns. 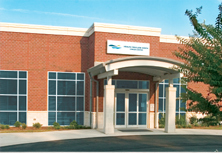 It is staffed 24 hours a day by experienced nurses, respiratory therapists and neonatal nurse practitioners. 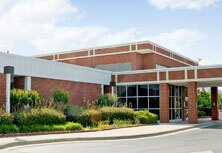 All care is supervised by board-certified Neonatologists. NICUs are special nurseries designed to take care of infants who are considered to be high risk due to either their premature birth or to particular illnesses they have. Nurseries are often classified by the level of care they are equipped and certified to provide. The healthiest infants are cared for in Level I units. While being equipped to provide continuing care for healthy newborns, staff members are also trained to resuscitate and stabilize sick infants for transfer to nurseries that provide for more complicated care. Moderately sick infants are cared for in Level II units, which also provide services as in a Level I nursery. 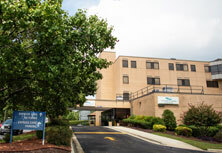 Level III nurseries (NICUs) are equipped to provide comprehensive care to the sickest of newborns. 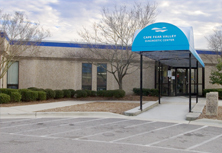 This is the level of care provided at Cape Fear Valley Medical Center. 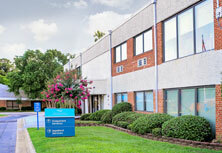 In addition to direct patient care, Level III units participate in research and educational activities. New technologies developed for newborn care are usually initially evaluated in Level III units. The commitment of a hospital to provide Level III neonatal intensive care is quite significant in terms of equipment and personnel. Infants who are critically ill require around-the-clock supervision by staff who are skilled in providing respiratory and cardiac support. At the same time, the staff has the difficult task of providing as nurturing and as comfortable an environment as possible in an intensive-care setting. Neonatologists are Pediatricians who have done additional training of 2-3 years to specialize in the care of premature and ill newborns. 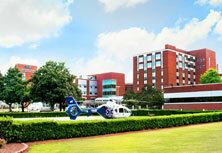 There are four full-time Neonatologists at Cape Fear Valley Medical Center who care for infants in the NICU. These Neonatologists are board-certified, indicating that they have completed approved training programs and passed the certifying examinations. Neonatal Nurse Practitioners are "physician extenders" who are very experienced and provide day-to-day care of the sick and convalescing infants. Respiratory Therapists assist in the management of newborn breathing problems. NICU Nurses are a special group of nurses trained to care for critically ill infants and their families. 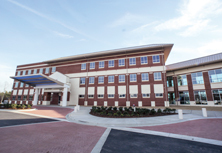 9:30 a.m (or when morning rounds are completed) until 6:30 p.m.
8 p.m. until 6:30 a.m.
Cape Fear Valley provides an active discharge planning program, including parent education classes and support groups to facilitate the transition from intensive care to home. In addition, some infants will be seen in our Follow-up Clinics (615-5486) after discharge. 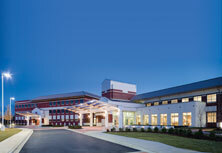 The Neonatal Follow-Up Clinics began at the inception of the Neonatal Intensive Care Unit at Cape Fear Valley. 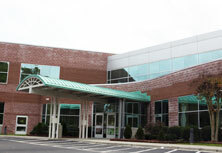 They are the result of a unique cooperation of the hospital, the Fayetteville Developmental Evaluation Center and the neonatologists of Cape Fear Neonatology Service, P.A. Clinic visits are provided at no cost to infants or their families. The Developmental Follow-Up Clinic checks the developmental progress of NICU "graduates." Staff assesses the infant's progress in performing normal activities such as sitting, standing, walking, talking and playing. Babies who are born very prematurely or who are very sick at birth are considered "high risk." They have a higher chance of falling behind in their development. Often a baby who is falling behind can be helped to catch up if the problem is detected early. The Pulmonary Follow-Up Clinic is provided for babies who have chronic problems with their breathing. At the pulmonary clinic, we assess how the baby is doing on any medications and/or oxygen. Due to their medical conditions, these babies are seen more frequently (usually every one to two months) in addition to their visits to their primary doctor. Babies who are seen in the pulmonary clinic will also get developmental follow-up services. 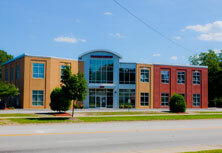 For more information about these clinics, call (910) 615-5486.